It’s all about you two. You have seen my photography, learnt a little about me and my approach and now its time to find out a little more about you and your plans. 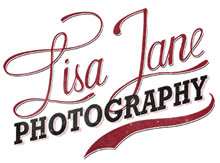 Drop me an email at lisa@lisajane-photography.com or fill out the form below. Whats the most important element of your wedding day? Tell me more about your wedding? style, mood, music, food?